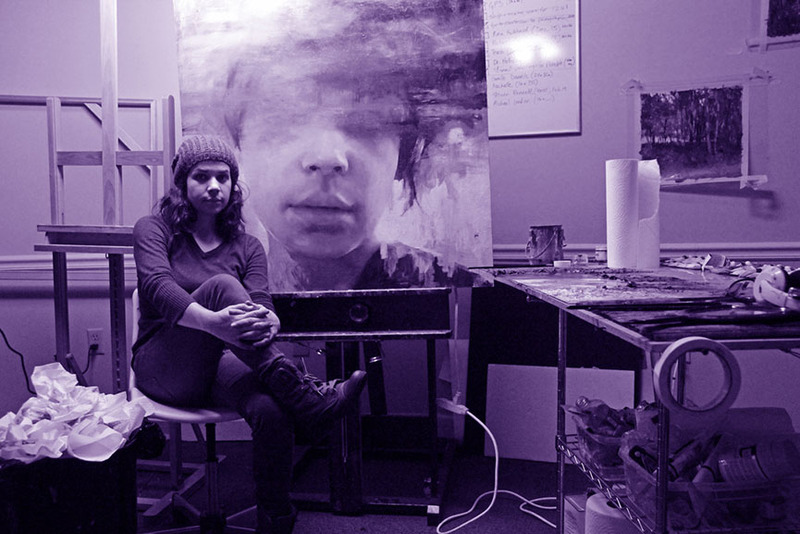 Your Favorite Contemporary Artists This May! The definition of a contemporary artist today describes someone whose practice spans many mediums and includes a variety of techniques, styles, approaches – so much so that we are perhaps getting even further from answering the eternal question of “What is art?” Perhaps, however, we don’t need to answer this question, as art is simply that which moves us or makes us feel. With so many talented creatives out there in this day and age, we get to enjoy art on a regular basis and on many occasions during a single day even, and for avid arts lovers like us and you, our readers, this could only be described as a treat, at the very least. As at the end of every month, we let you see which of today’s most prominent artists from our ever-growing database were among your favorites, so make sure you scroll down to find yours! 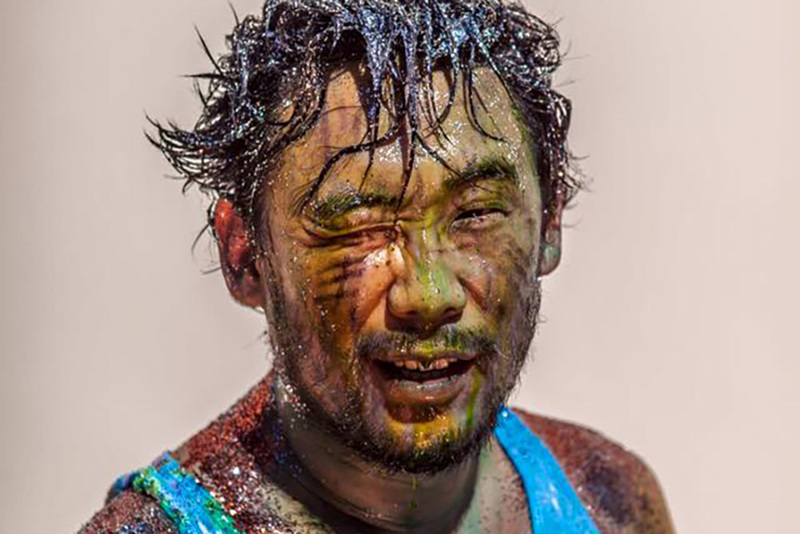 A very secret show is being prepared by David Choe this summer in Los Angeles. The rules, as we may see on his official website, are somewhat clear and quite questionable in nature and requirements, and things do not become clear once you fill out the application either. But given the reputation of this artist, we can only expect the unexpected, and it’s safe to say he’s got our full attention. Check out work by David Choe on our marketplace! Apart from being a conceptual performance artist and painted, Milo Moiré is a psychologist, with a masters degree no less. You might remember her as the girl who appears naked on various art occasions and the one who painted by shooting colors out of her private parts, and if you think she stopped there, you should know she isn’t; in fact, just recently, she posted yet another naked selfie from Bloemendaal aan Zee in The Netherlands. 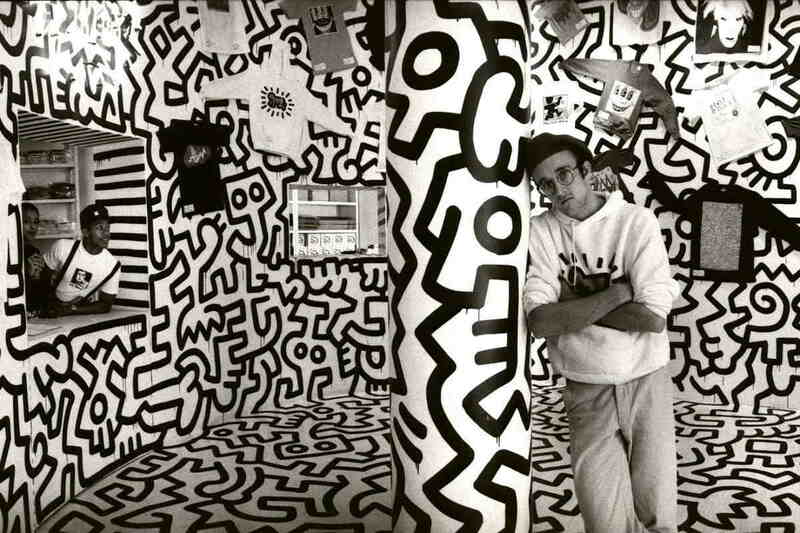 On May 4th, the world celebrated what would have been the 59th birthday of one of the most celebrated artists we’ve come to know. 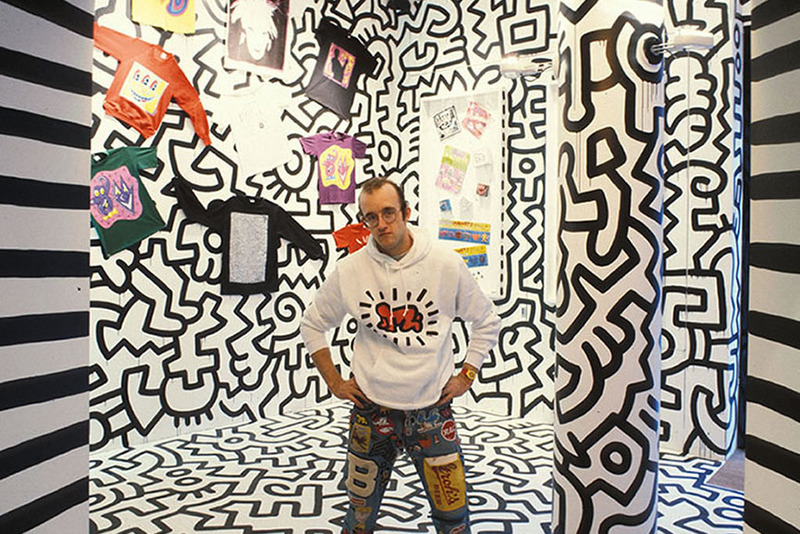 The street culture of Keith Haring is iconic, to say the least, with his trademark figures still being relevant today. If you’re in Milan, Italy, make sure you visit his About Art exhibition at Palazzo Reale, on view through June 18th and consisting of as many as 110 of his marvelous artworks! It’s been quite an active month for Alexis Diaz. The Puerto Rican has made a nice new sculptural piece on the occasion of the Piattaforma project in Milan, has participated in The Crystal Ship street art festival in Ostend, Belgium, and is currently in the process of creating a mural in Valencia, Spain, on the wall of Poliniza dos, another Urban art festival. The previews look more than promising, and we can’t wait to see the final results! Hush - Keeping Up the Good Work! If you’re a fan of HUSH and his mesmerizing female portraits, you might wanna check out the artist’s Facebook and Instagram pages if you already haven’t. He just finished giving away two of his latest limited edition screen prints, and by the looks of it, there will be more, as Hush is on the roll when it comes to making new art these days. In January, he also created new murals across Hollywood, so if you’re in the neighborhood, give them a look! 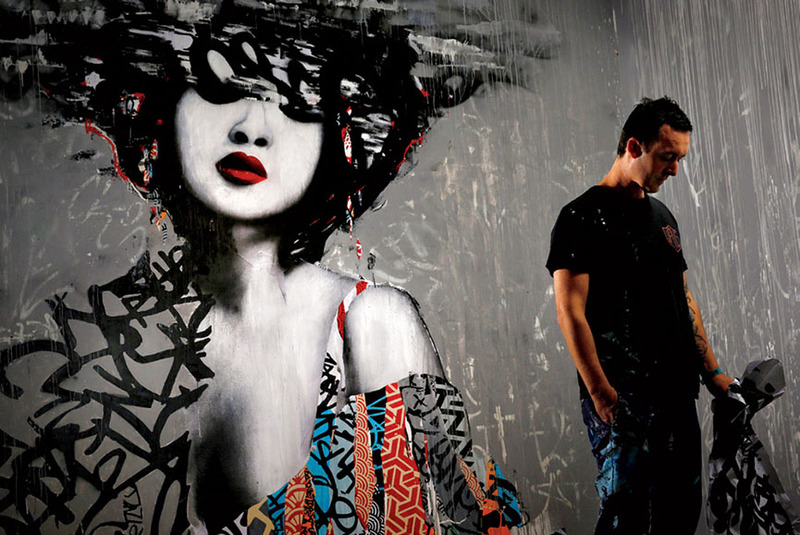 Be sure to check out more works by Hush on our marketplace! American artist Mia Bergeron is a brand new entry on our list of the most popular contemporary artists in our database. Mostly known for her female portraits exploring identity and femininity at large, she mastered the photorealistic way of painting, at times looking like stills from movies or even Old Masters paintings. Currently, her work is on view at Robert Lange Studios in Charleston, SC, together with the art of John McLeod in an exhibition titled Uplift and Upheaval. 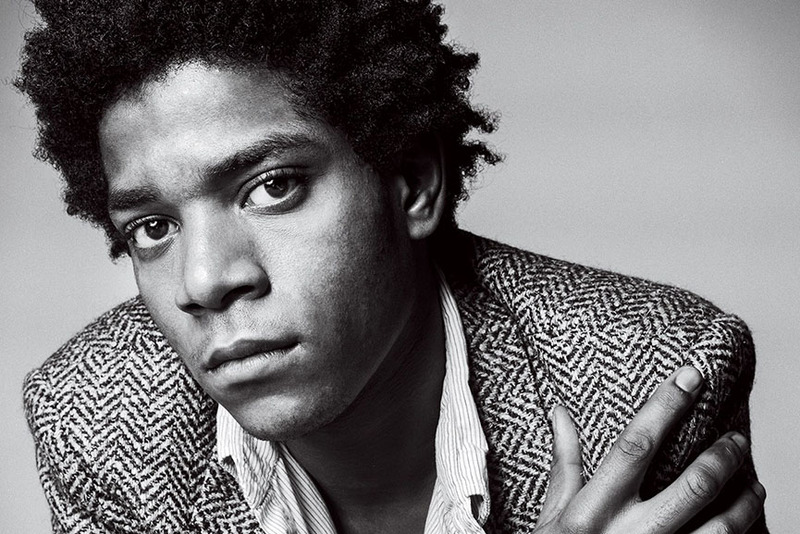 Jean-Michel Basquiat - Top-Selling American Artist! 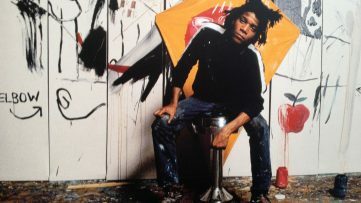 Not that he ever needed a specific reason for being a constant name on our list, but Jean-Michel Basquiat became America’s best-selling artist during this year’s New York auction giga-week. His Untitled painting sold for a whopping $110.5 million, surpassing the works of Rothko and even Warhol, and ending up in the hands of a wealthy Japanese collector in awe. 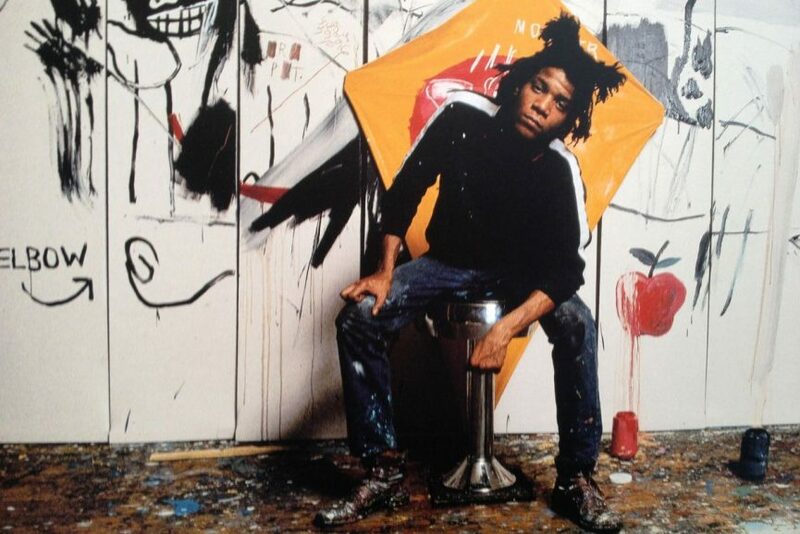 The piece is perhaps one of the most obvious ones contemplating on Basquiat’s pain and suffering, even though the poignant skull is painted on a serene blue background. Through March 2017, Nicolas Bruno had a remarkable show at Haven Gallery in Northport, USA, his first at the art space. There, he exhibited his photographs and drawings dealing with the meaning and dreams, proposing curious narratives and exploring visual and auditory hallucinations. 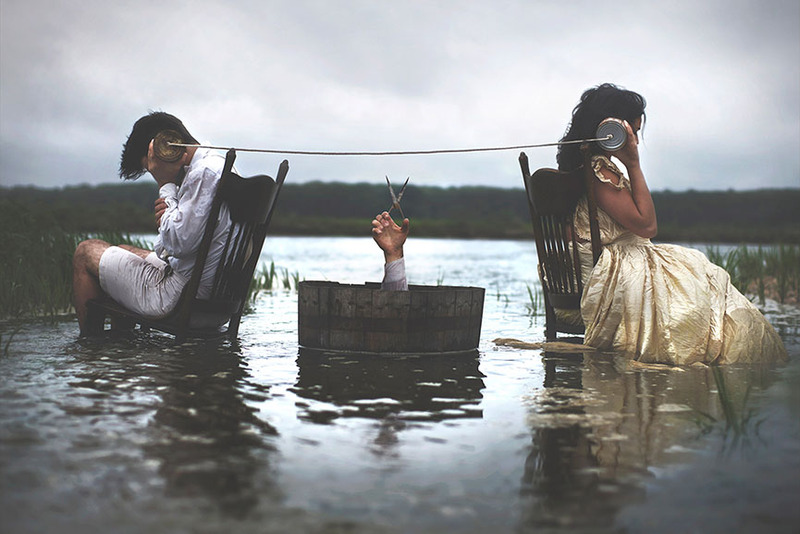 His are the elaborate examples of staged photography filled with symbolism and hidden clues, asking the viewers to come up with an interpretation themselves. 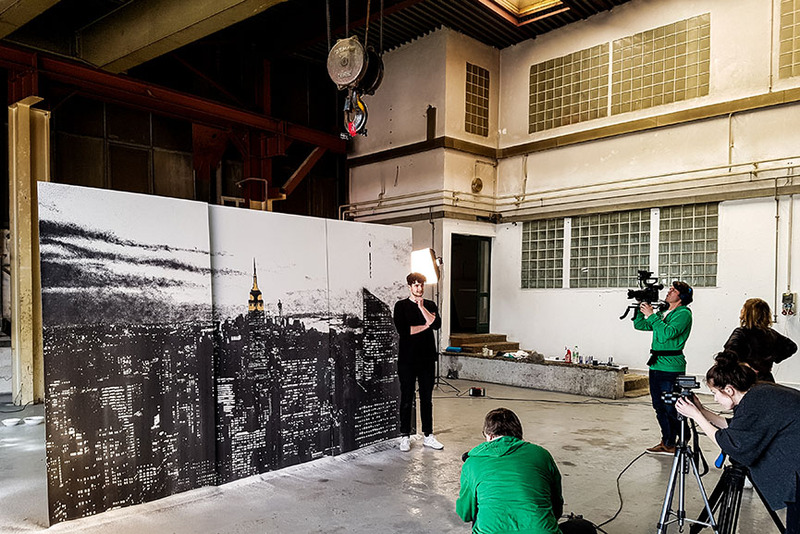 Over the past few years, 25-year-old German artist Tim Bengel rose to prominence thanks to his innovation of a technique using sand and gold. Because he also makes videos of art in the process of making, he could perhaps be considered a performer too, giving us a glimpse into the intricacy of his pieces. His art will soon be on view in New York, at HG Contemporary Gallery, starting September 7th, 2017, so make sure you don’t miss it! 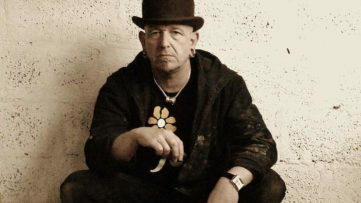 Even when he’s not doing anything, Banksy is our No.1. 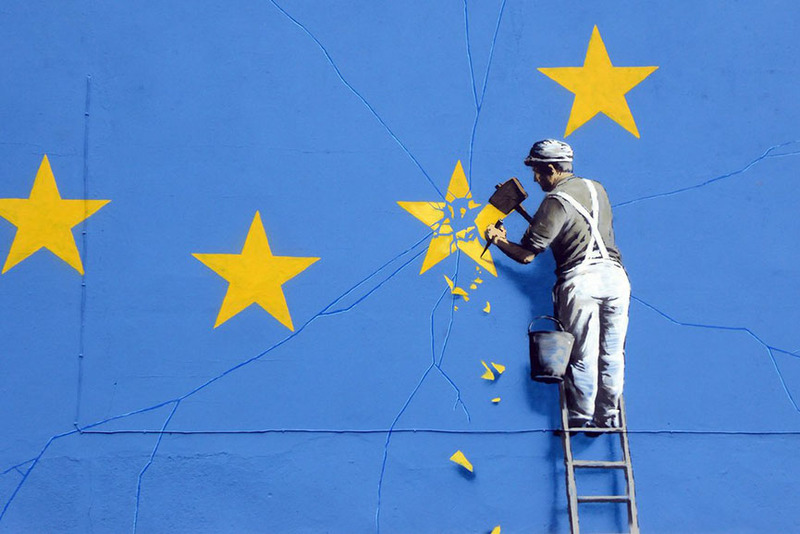 After he opened an entire hotel in Bethlehem with the view of the wall separating Israel and Palestine, the world’s most famous street artist then painted a mural in Dover apparently dedicated to Brexit. Too little too late? 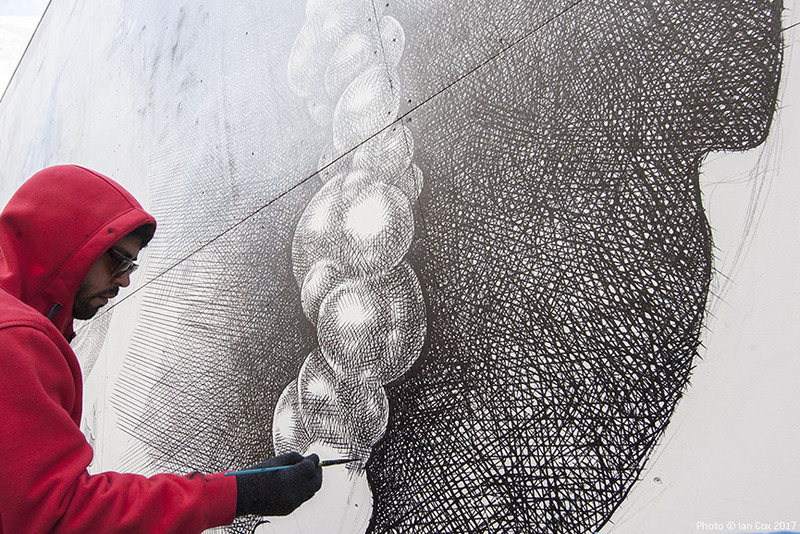 Nevertheless, the image of a worker chiseling a star from the European Union flag filled the headlines all over the planet, and the saga continued when the painting was slightly vandalized. What’s next for the most mysterious man on the planet? Who Are Our Most Popular Artists of February?